« IBNA Board Officer Wins Emmy Award!! Shipwright Cottage, 900 Innes Ave.
Last week a major victory was achieved when PROSAC (Park, Recreation and Open Space Advisory Committee), approved the acquisition of the 900 Innes property.The purchase will now go in front of Rec and Parks for their approval and finally to the city’s Land Use Committee. 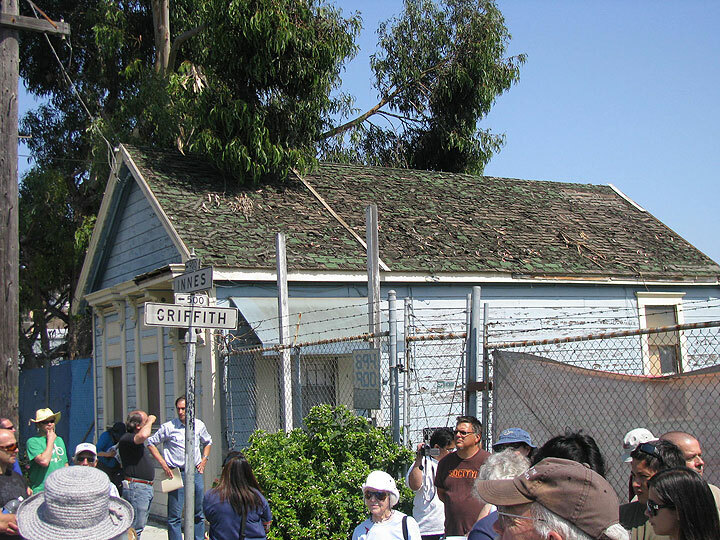 The historic cottage along with 1.5 acres of waterfront land will be purchased from the Tenderloin Housing Clinic for $2.9 million by the city real estate office, and escrow is expected to close by August 1st. India Basin would like to give a big thanks to our supervisor Malia Cohen for championing this project.